A suburb of Melbourne, Brighton East belongs to the City of Bayside local government area and is situated 11 kilometers from the central business district. 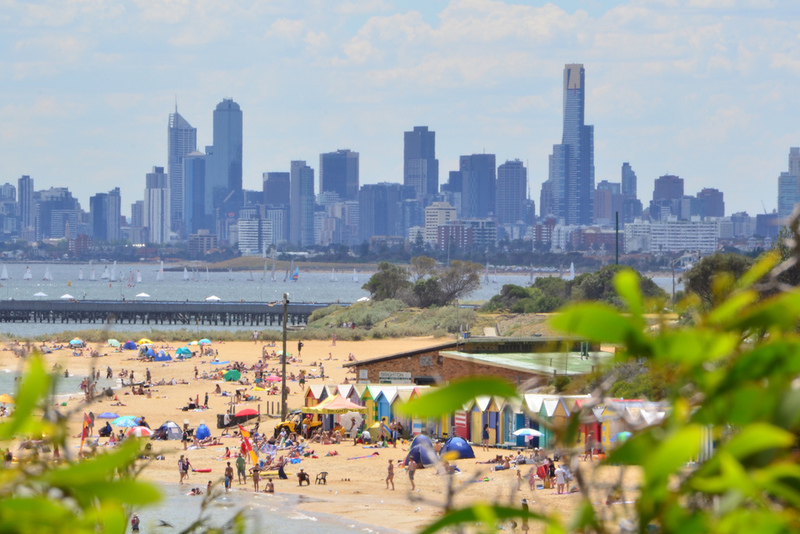 Specifically located further inland from the coast of Port Philip Bay, it has a population of 15,167 as of 2006. Spacious parks abound in the area including Dendy Park considered one of Victoria’s 10 largest parks and outdoor recreation facility. Other parks that can be found here are the Hurlingham Park and Landcox Park. The Dendy Park is also home to the Brighton Soccer Club and Brighton District Cricket Club. The Brighton Bowls Club, on the other hand, is in the northeastern boundary of the park. Educational institutions are also in place in Brighton East. These include St. Finbar’s Primary Catholic School, Gardenvale Primary School, Brighton Secondary College, Haileybury College and St. Leonard’s College. Currently, units in the suburb of Brighton East are the most expensive in Victoria. 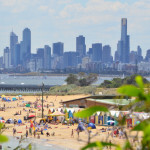 The Real Estate Institute of Victoria (REIV) reports the suburb is in the top 20 list of most expensive bayside suburbs for units with a median unit sales price of $862,500 as of the last quarter of 2013. Unit developments have been noted in the area in recent years. In terms of home median price, the area ranks 31st among 745 suburbs of Victoria. It also has more separate houses compared to others types and more than half are fully owned. Migrants who prefer to live in Brighton East include those from the U.K., New Zealand and South Africa.